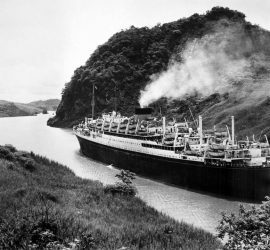 1922 – 1940 / Also known as Bismarck / Originally built as the final and largest ship of HAPAG’s pre-WWI trio, she never saw service as a German ship. 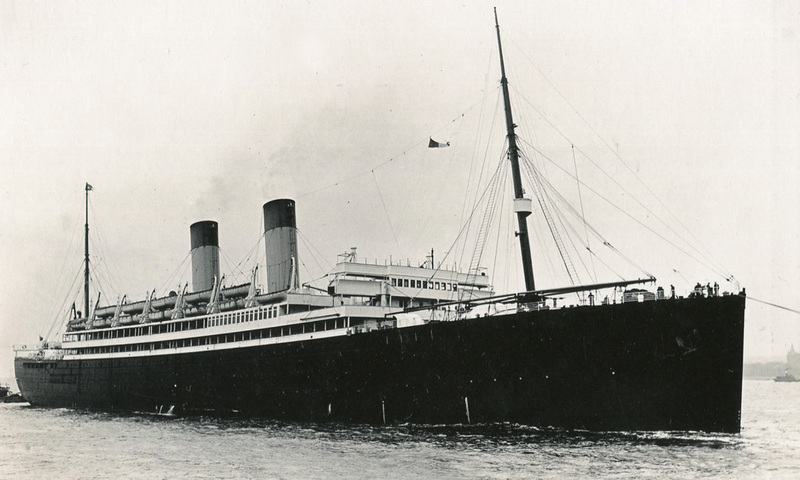 Awarded to White Star after the war, she became their flagship Majestic. 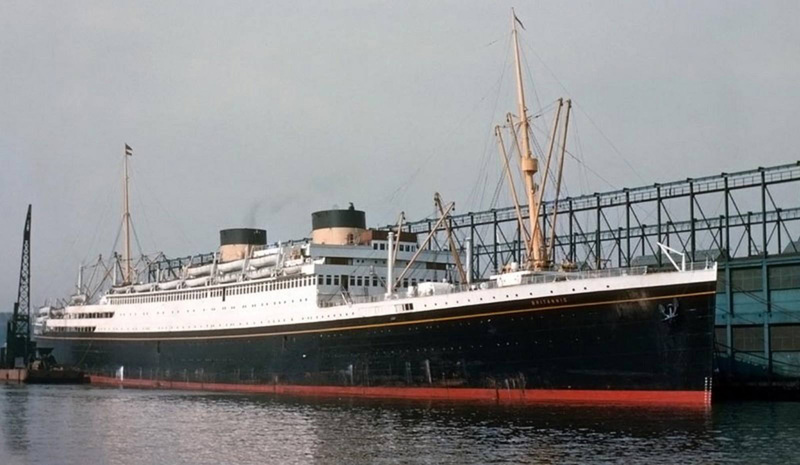 1927 – 1940 / As one of the last ships built with reciprocating engines in conjunction with an auxiliary turbine, the second Laurentic was an intermediate White Star liner built to fill gaps in the interwar years. When World War II broke out, she was refitted as an armed merchant cruiser, and in that guise she was torpedoed and sunk in 1940. 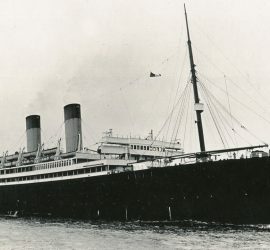 1930 – 1960 / White Star modernised their fleet with the third Britannic, the first British motor ship on the North Atlantic. 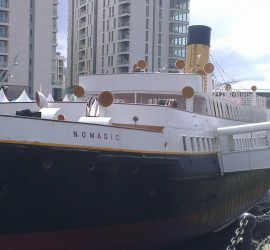 After trooping duties during World War II, she had a prosperous post-war career, and she is noteworthy for being the last remaining liner of the White Star Line at the time of her retirement. 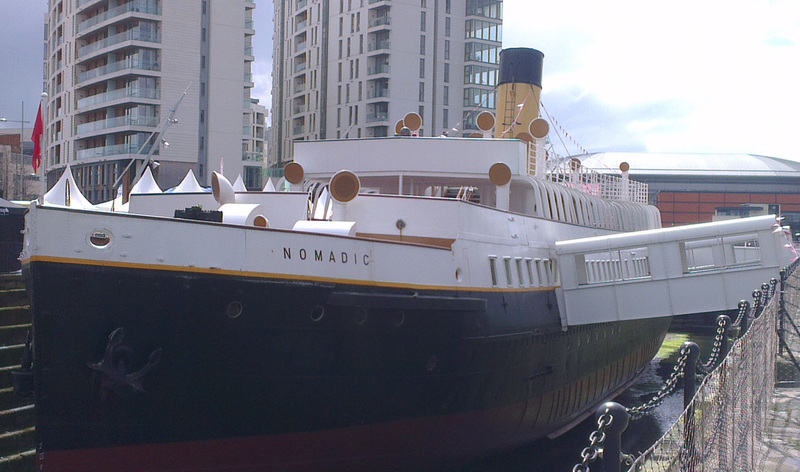 1932 – 1956 / The second vessel of White Star’s modern pair of motor ships, the Georgic was to be one of the last ships to sport the company livery. 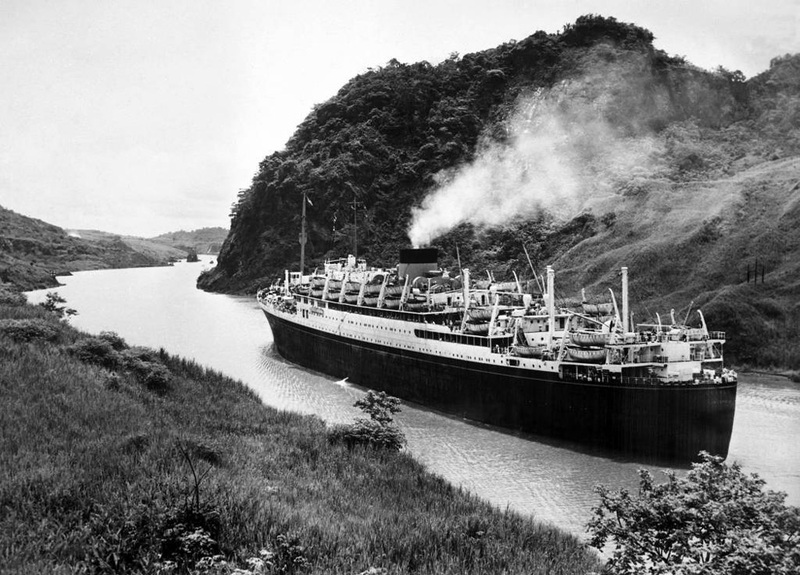 Bombed and badly damaged during World War II, the ship was refitted and emerged with a single funnel after the conflict. 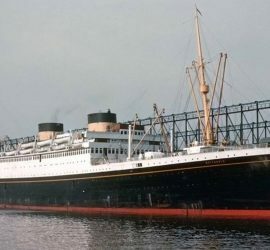 She was sent to the breakers in 1956. 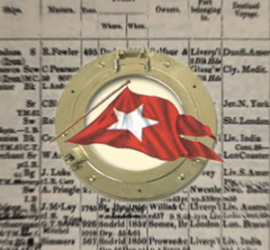 The story of the two White Star tenders that were especially constructed to serve the Olympic-class liners. 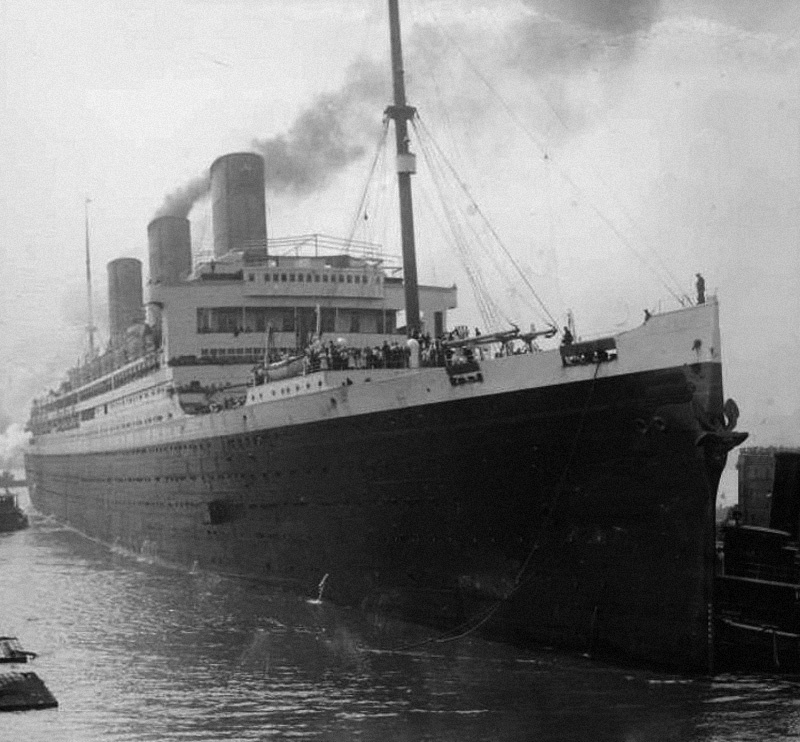 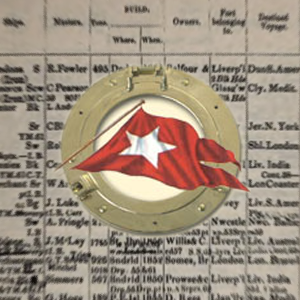 A complete list of every ship in the White Star Line’s fleet.